Louis Vuitton trunks – The Newson Luggage collection is a luxury traveler’s dream come true. Aesthetically, the luggage pieces in this collection are sleeker and more modern than past releases. 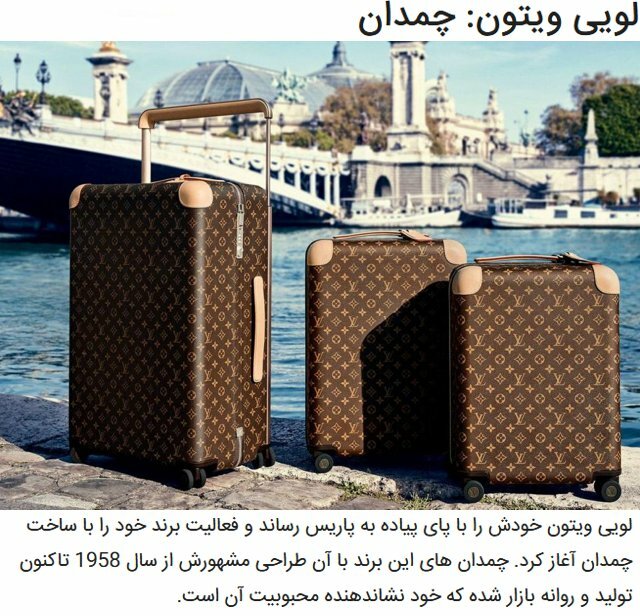 In terms of functionality though, the New Luggage Collection is by far Louis Vuitton’s most well-designed and well-built set of suitcases to date.